There are plenty of health clubs in Dubai, London, Australia, India, China and all parts of the world and have you ever wondered why YOU should join one? Keep reading and you’ll find out! Joining a gym or health club should be a considered a big decision since it requires discipline, commitment and dedication. Many people waste money by getting a gym membership they will rarely use. The key is to find a gym that fulfills all your requirements including the location, member profiles, machinery and workouts available. 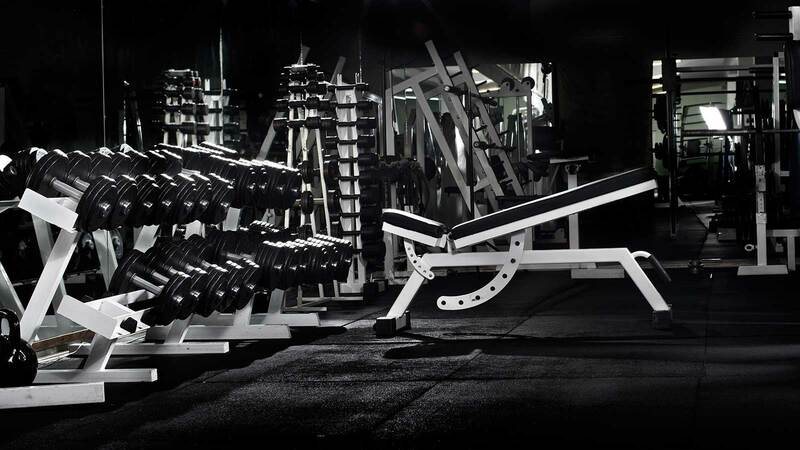 Once you find a gym that you like you will discover how well it can improve your life and the benefits are endless. Your health comes before everything else therefore working out at a gym can really improve your health. In addition to burning extra fat and calories in your body the cardiovascular exercise helps to keep your heart strong. You can easily prevent heart diseases, high blood pressure, high cholesterol, strokes, certain cancers, diabetes and obesity. Gyms offer variety of exercises including cardiovascular activities through machinery, aerobics, cardio kickboxing; special abdominal exercises, zumba and you can enlist for a personal trainer facility for one on one session. One of the top reasons people join a gym is for weight loss. Cardio exercise machines at the gym will help you to burn calories and fat. Strength training will help you build lean muscle mass, as it tones and sculpts your body, which will help boost your metabolism. If you only want to loose the extra fat in certain part of your body then you can work on machinery that focuses on those particular parts. For example the chest press will work your chest and the front of your shoulders and the overhead press machine will work the front, top and side of your shoulders. Gyms and health clubs are a great place to meet new people. When you join special group classes such as aerobics, kickboxing or zumba it’s interesting since it attracts like-minded people to join in. But if you are not interested in meeting new people, there’s no pressure you can always enjoy your workout quietly. Apart from the workout machinery, you can also enjoy the extra amenities covered by your membership. Today many gyms have designated yoga classes, pilates studios, a pool, sauna, steam rooms and even onsite spas. These spas offer body massages, facials, manicures and pedicures to beautify after a workout. You even find tanning services and special childcare facilities at the premises. You can also enjoy healthy snacks and juice at the juice bars or cafes.